I purchased the blueberry Cottage Cheese Double. The flavors paired well together. This was the first time I tried it and, based on the flavor, I would buy it again. I want to try pineapple next. I found that the portion size was perfect. I had it with a breakfast sandwich and I felt satisfied afterward. Sen on The Benefits of Cottage Cheese. . .
As I age, it becomes more and more important to have protein and calcium. Cottage cheese can address both of those needs. 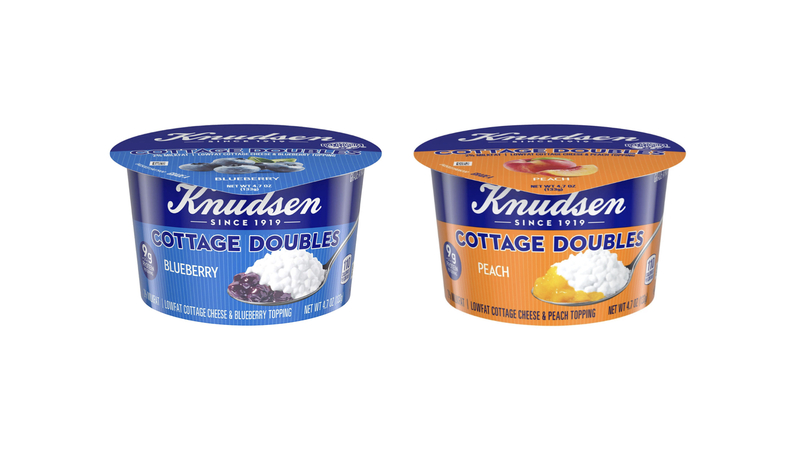 Knudsen Cottage Cheese Doubles are delicious and affordable.